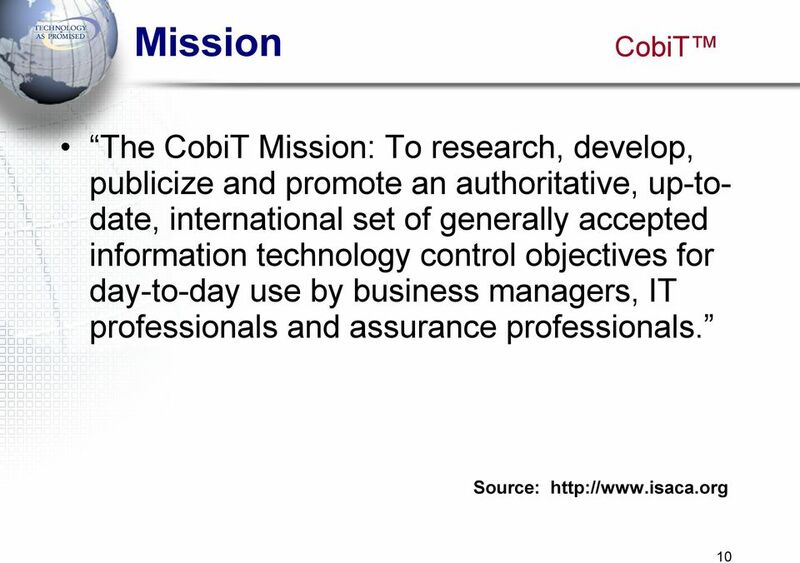 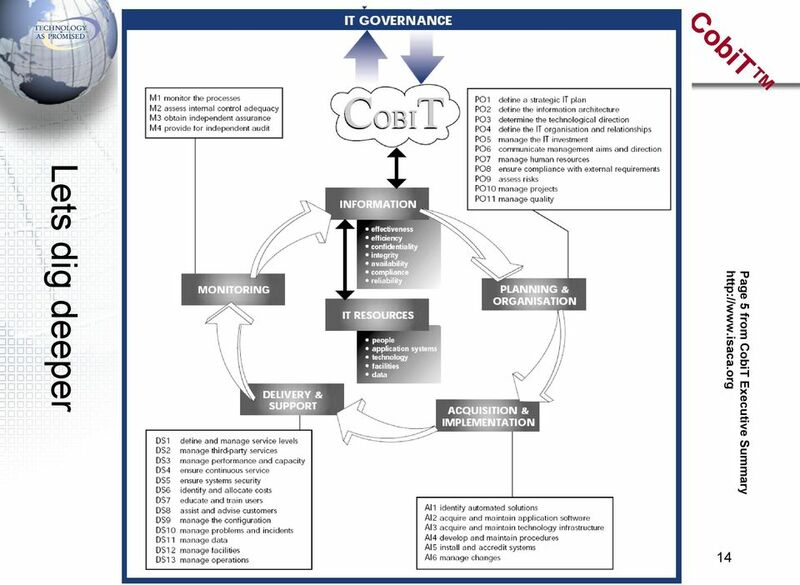 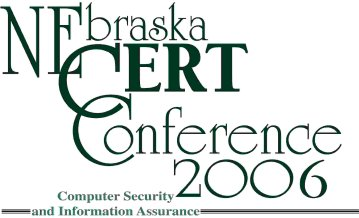 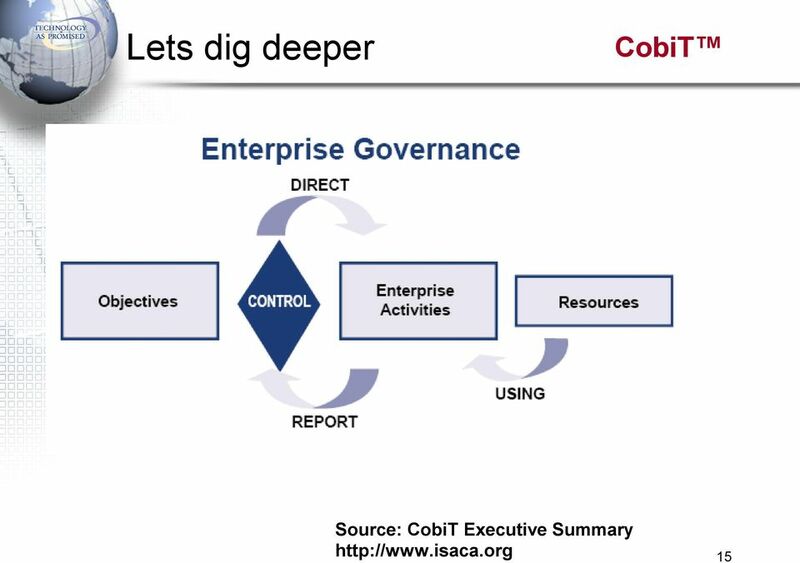 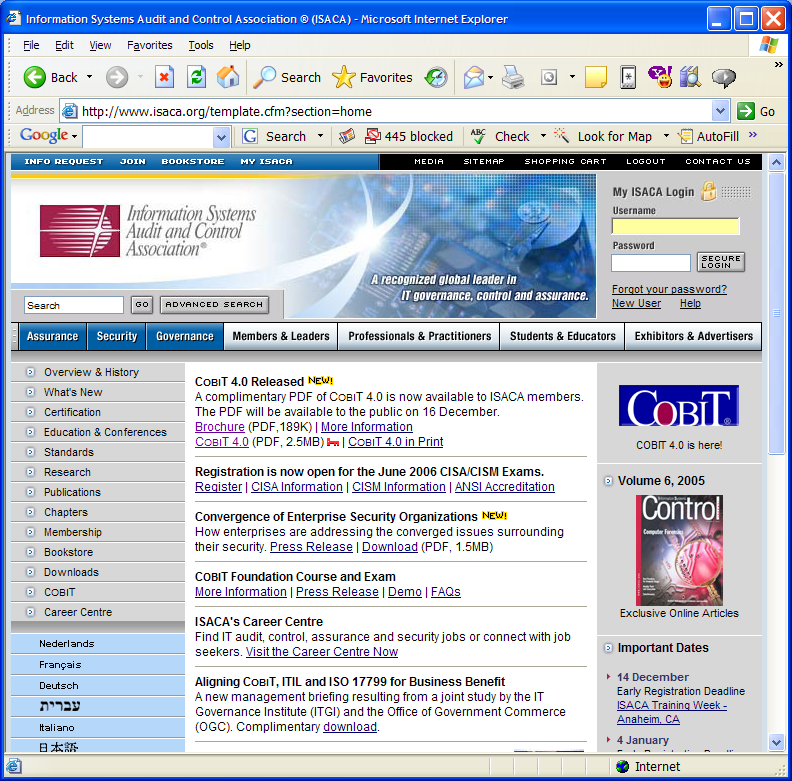 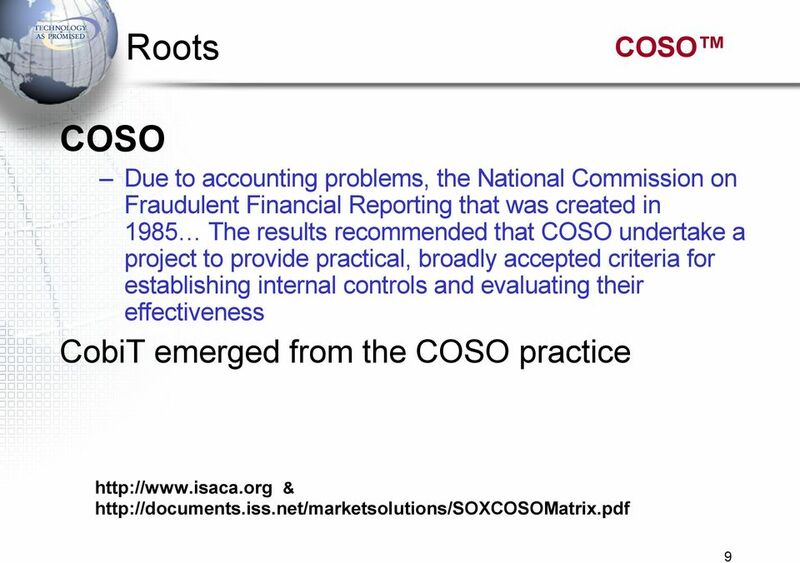 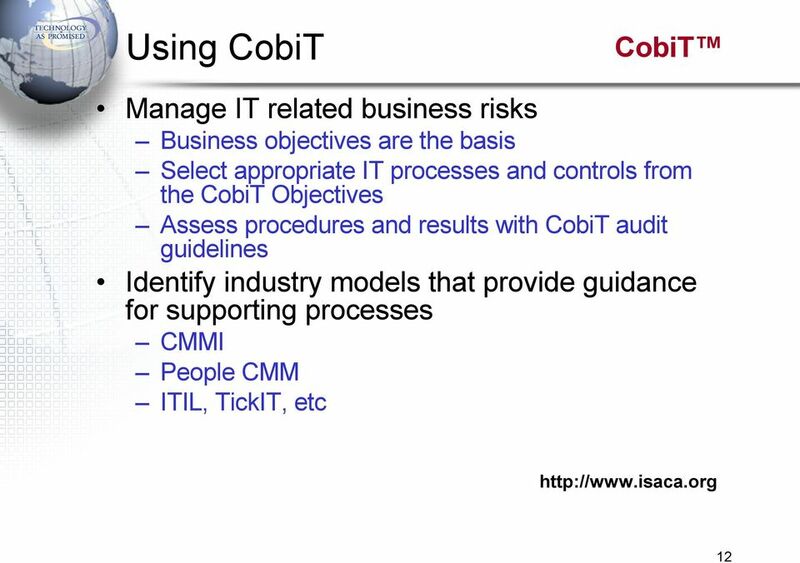 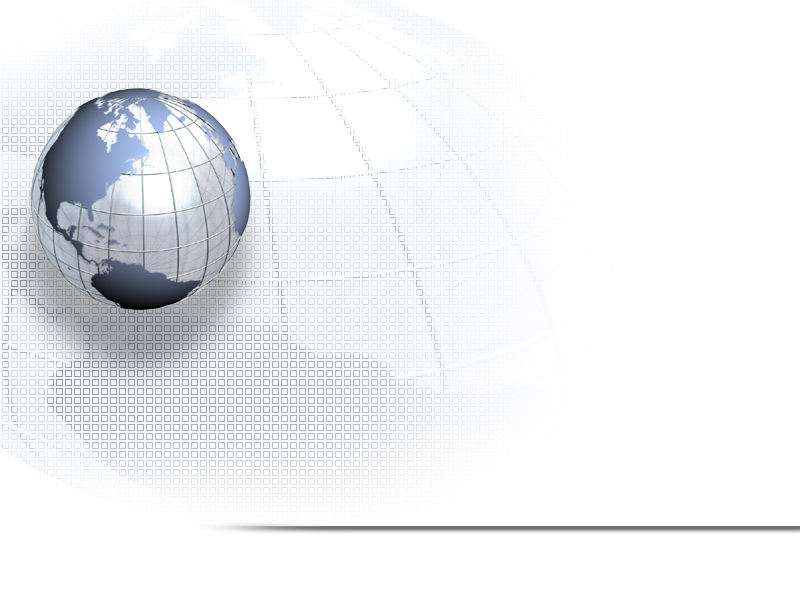 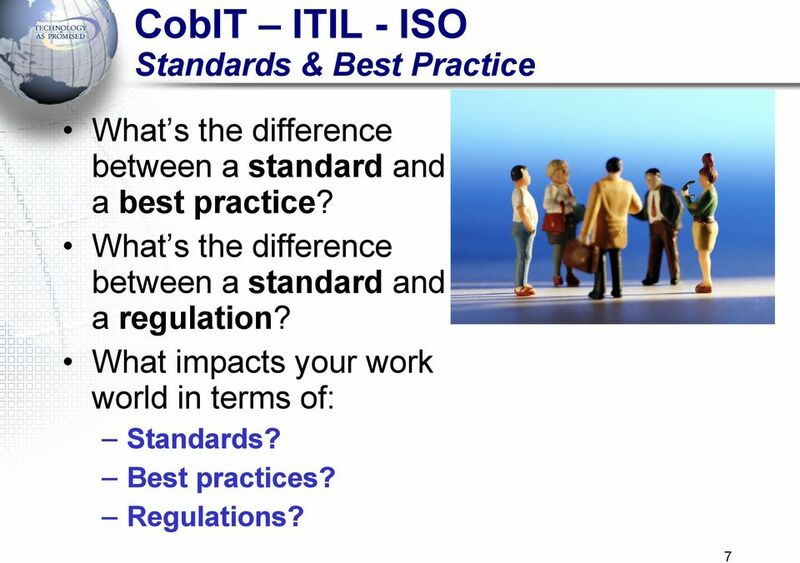 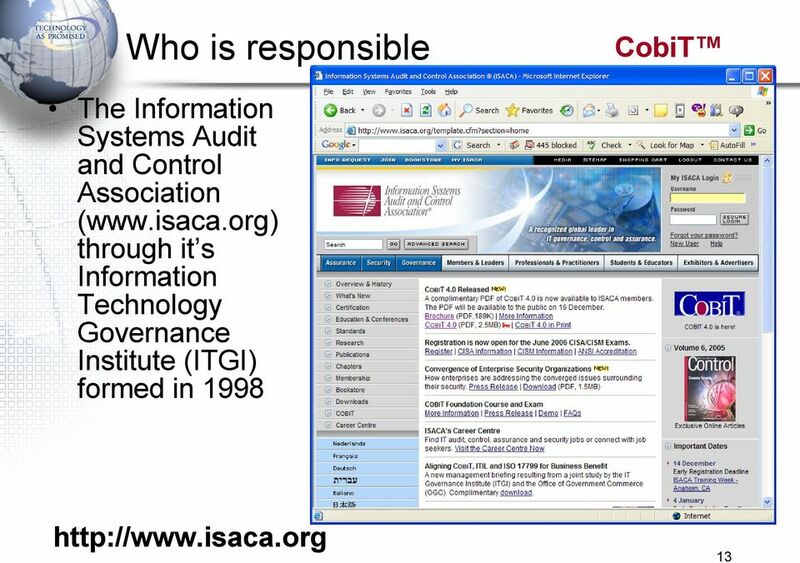 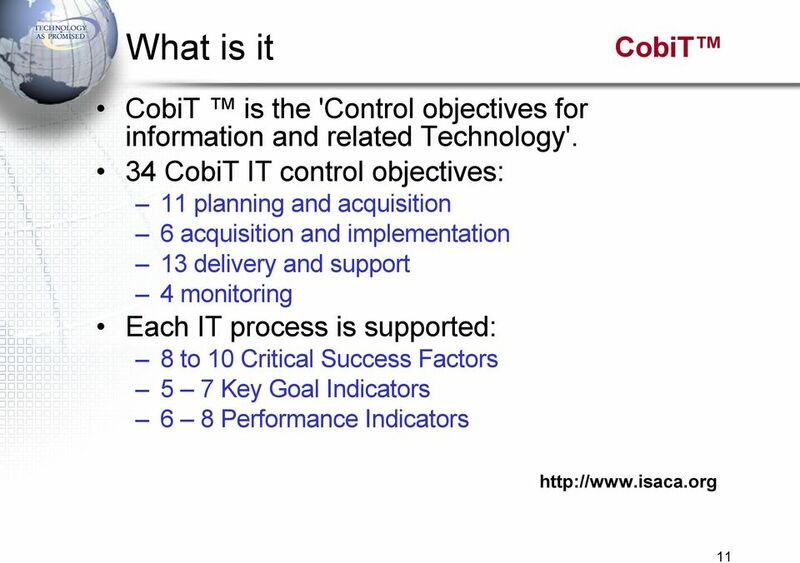 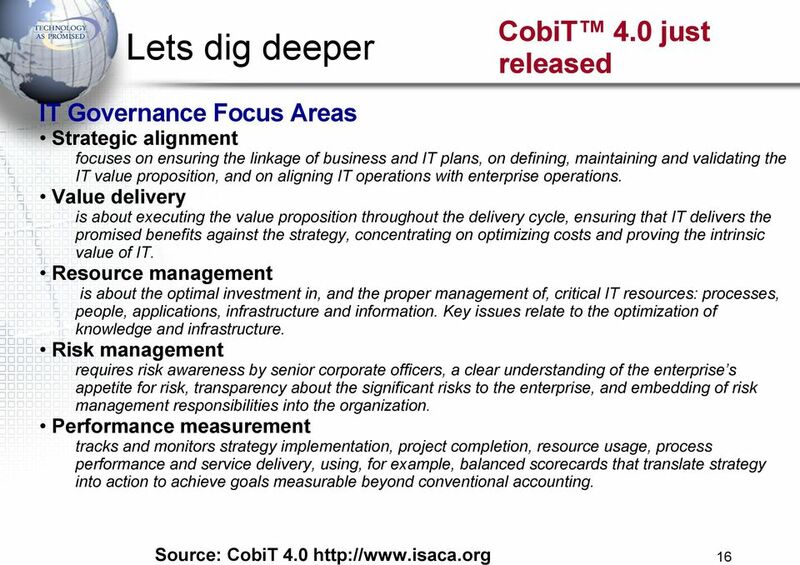 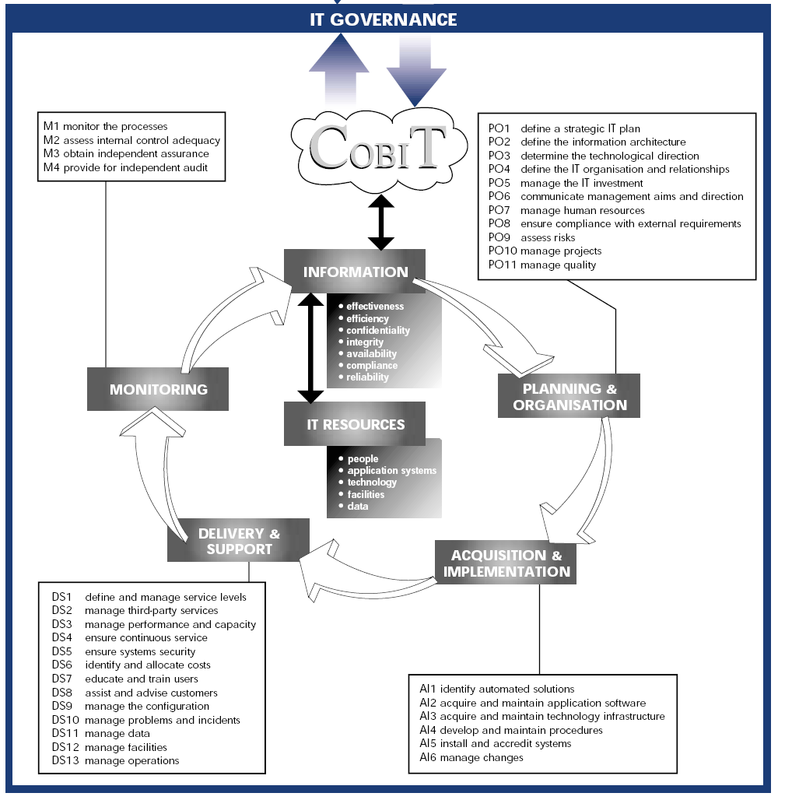 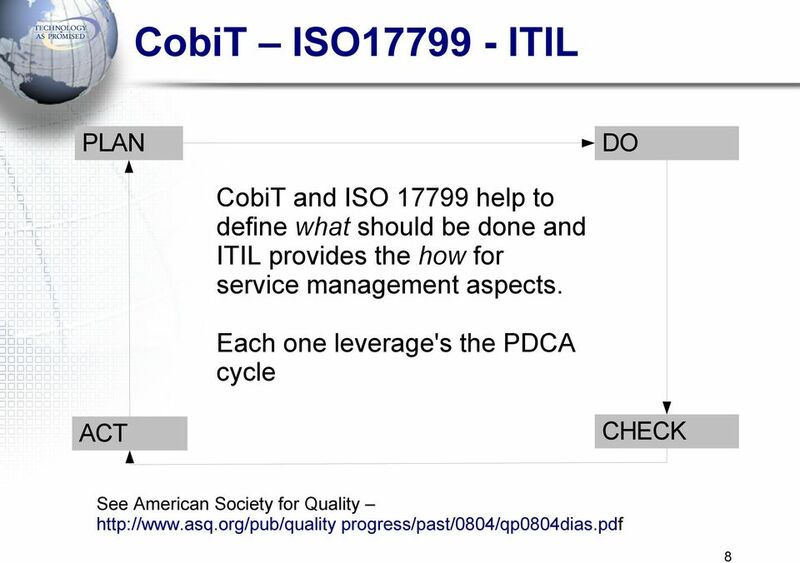 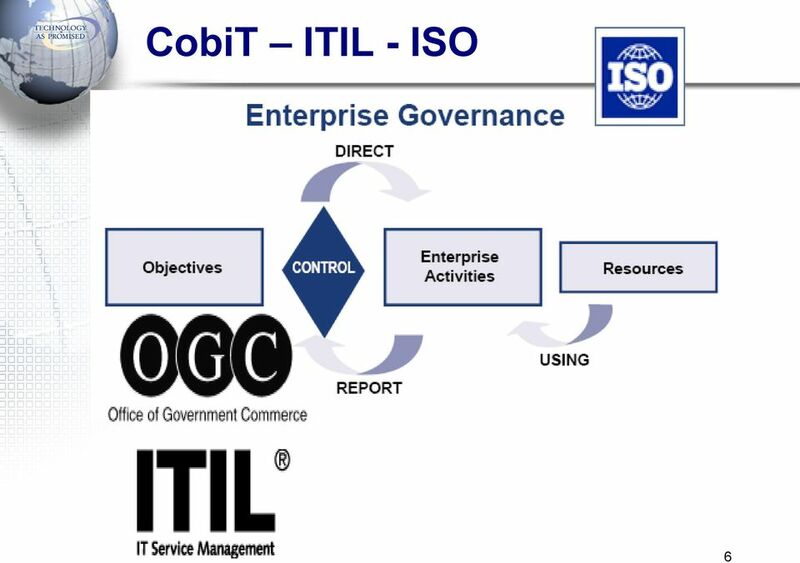 Download "CobiT and IT Governance Elements for building in security. 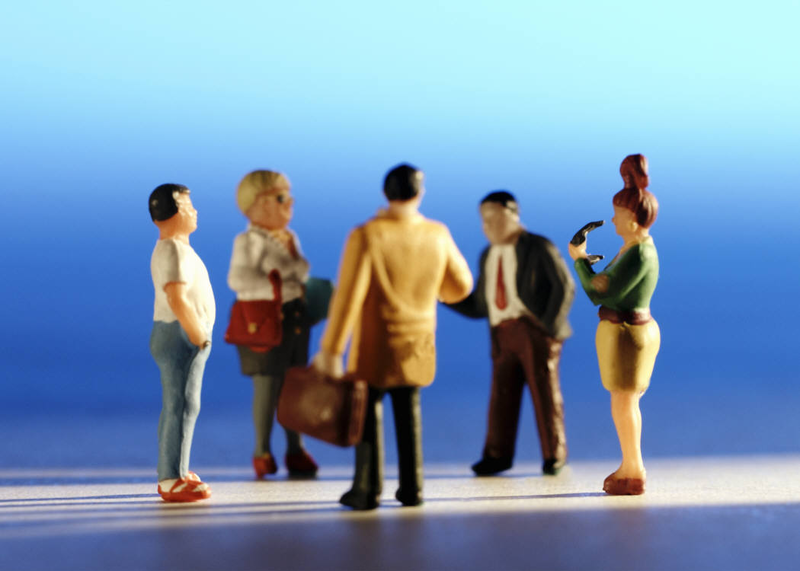 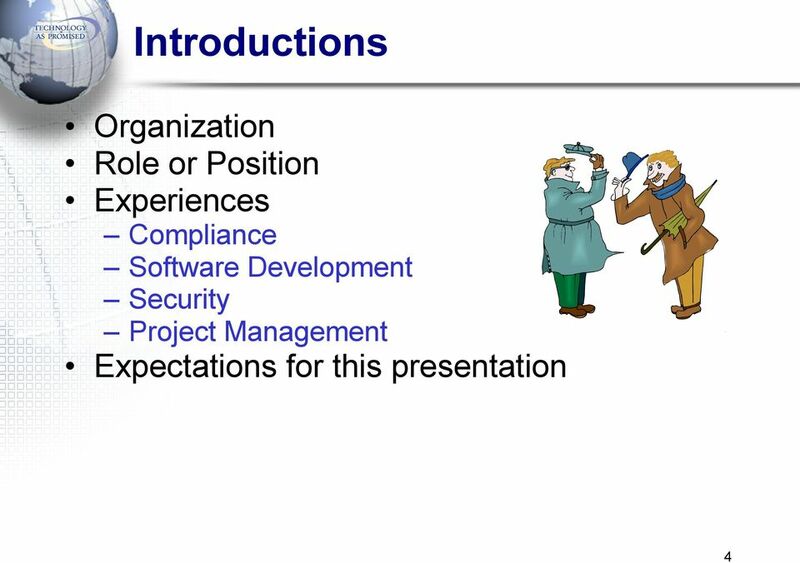 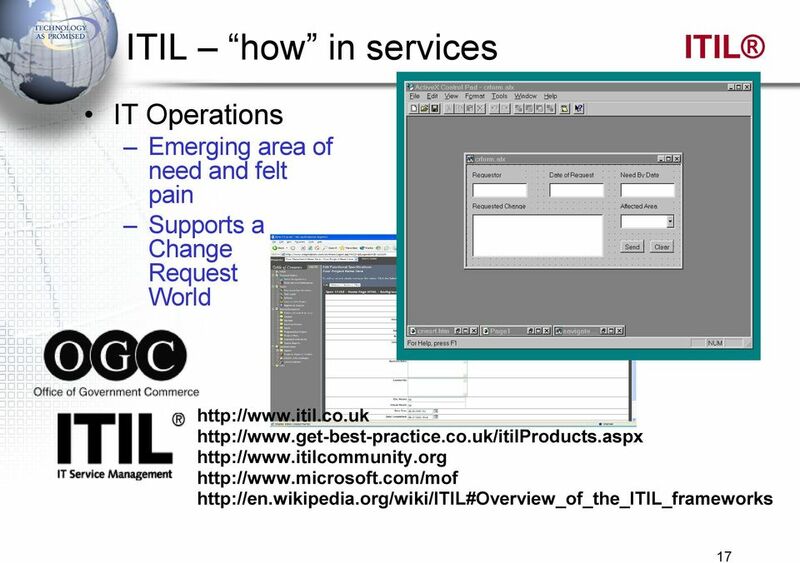 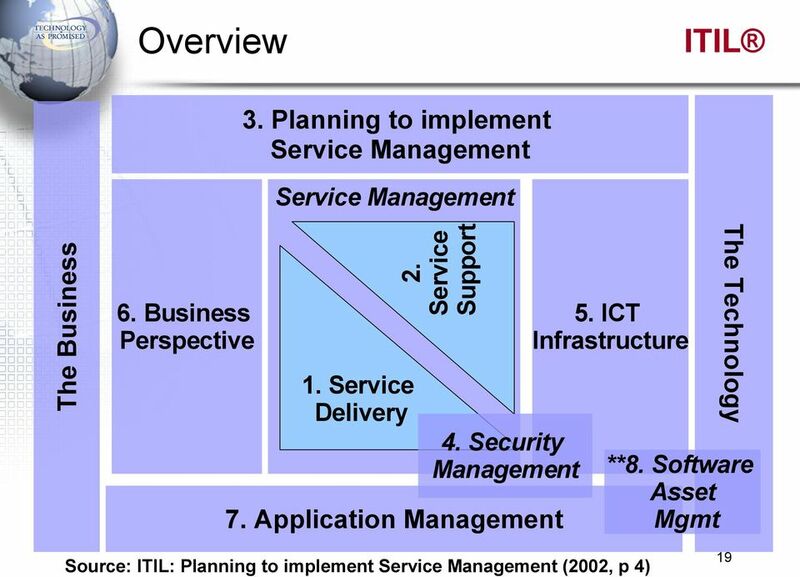 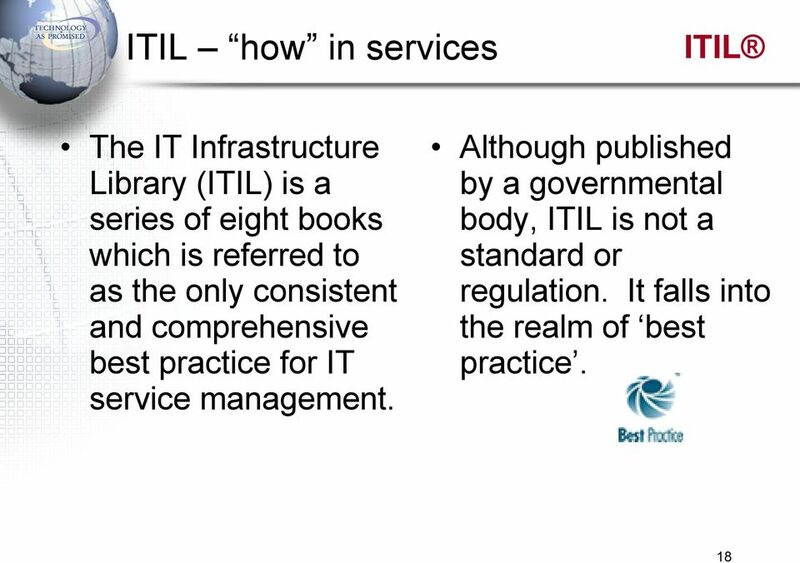 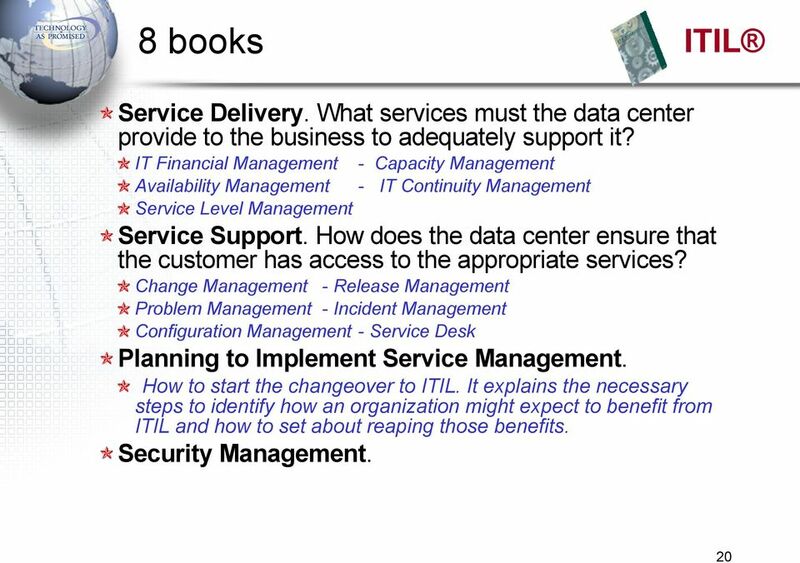 from the top, down and the bottom, up"
What Every Project Manager should know about ITIL s Service Lifecycle Framework. 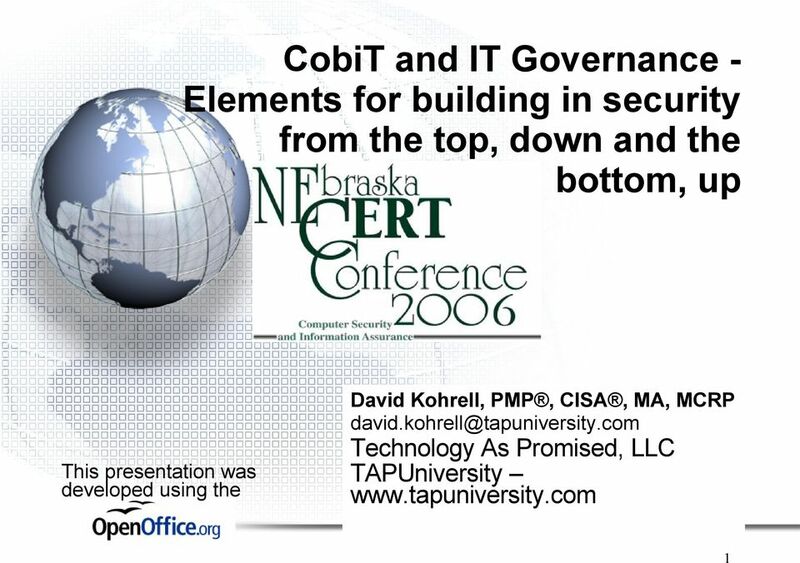 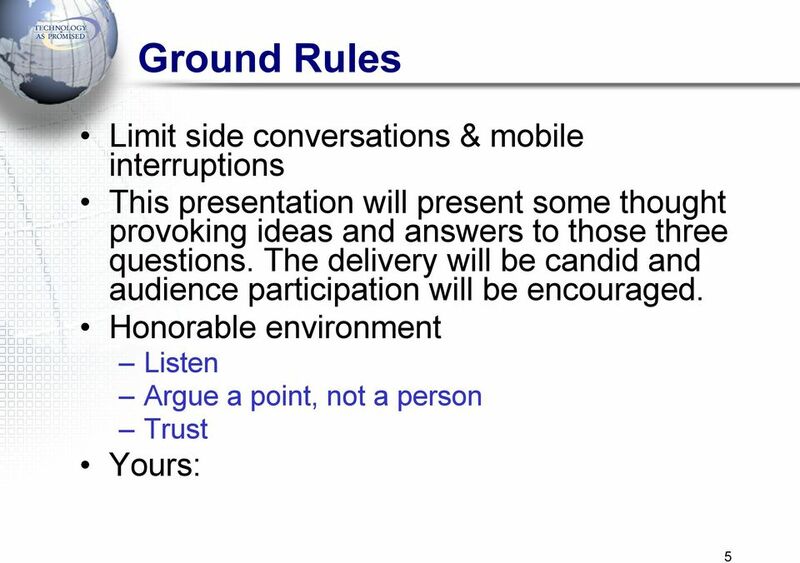 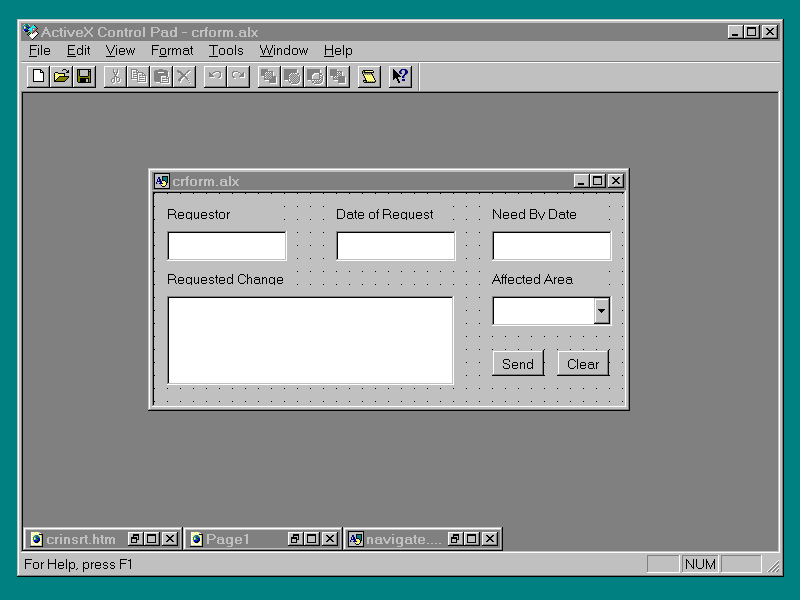 Daniel Cayouette PMP - daniel@cayouette.